How can you evaluate understanding in a novel study without pushing novices beyond their limits or killing them with comprehension worksheets?? Try Instagram!!! 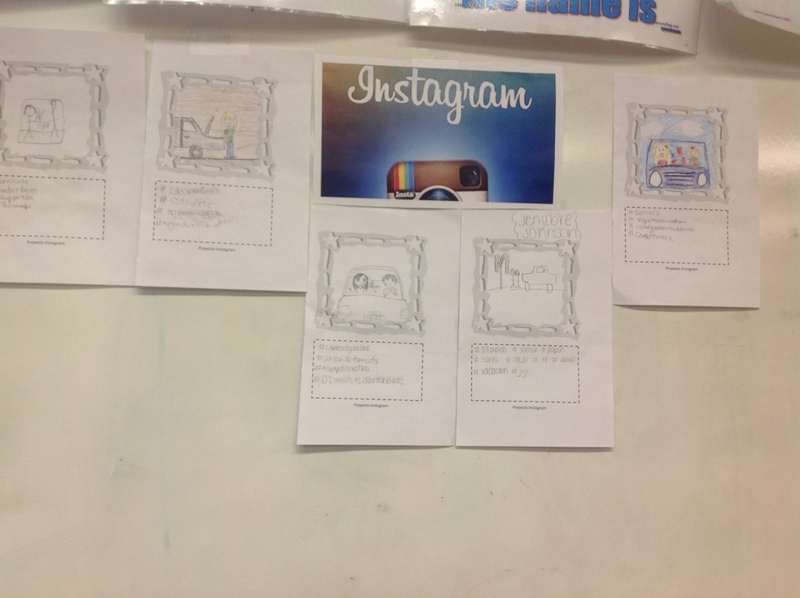 In our paper Instagram, students choose scenes from @TPRSPublishing “El Nuevo Houdini” and they Instagram them…. How? They draw a picture of the scene and create four sentence length hashtags that reflect what they’ve drawn. It is a lot of fun. The drawings aren’t always great but the hashtags often are!! I updated to add the rubric and project guidelines! This sounds great! I’m definitely doing this with my classes. Would you mind posting the rubric and guidelines? As soon as I get home from church, I’ll edit the post and add them. Brilliant! I can’t wait to try this with my students. Thank you for posting this and sharing the rubric and guidelines.